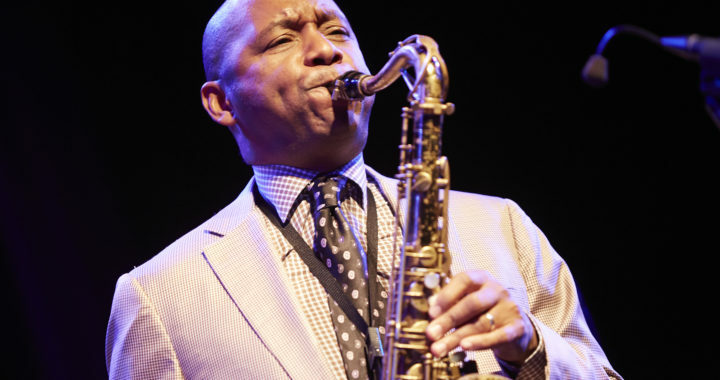 From Branford Marsalis’s early acclaim as a saxophonist bringing new energy and new audiences to jazz, he has refined and expanded his talents and his horizons as a musician, composer, bandleader and educator – a 21st Century mainstay of artistic excellence. 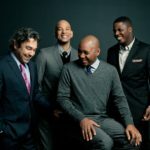 Growing up in the rich environment of New Orleans as the oldest son of pianist and educator Ellis Marsalis, Branford was drawn to music along with siblings Wynton, Delfeayo, and Jason. 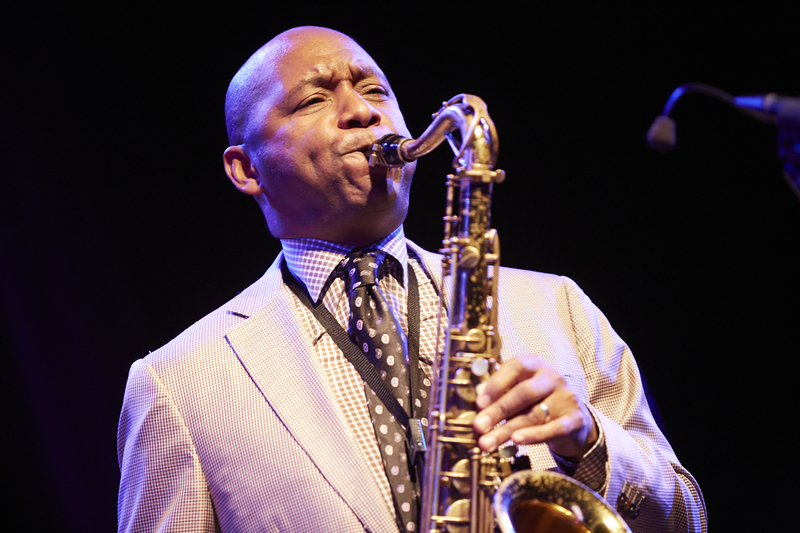 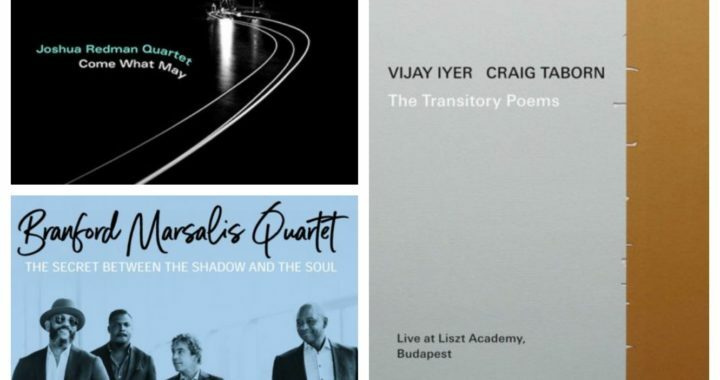 A growing fascination with jazz as he entered college gave him the basic tools to obtain his first major jobs, with trumpet legend Clark Terry and alongside Wynton in Art Blakey’s legendary Jazz Messengers. 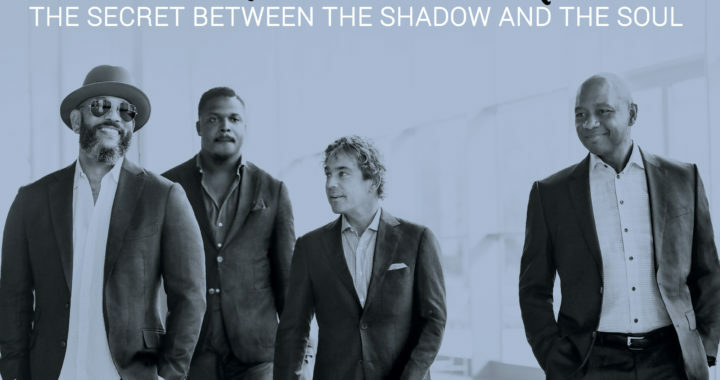 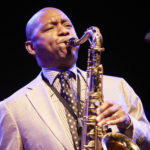 Branford formed his own quartet in 1986 and, with a few minor interruptions in the early years, has sustained the unit as his primary means of expression. 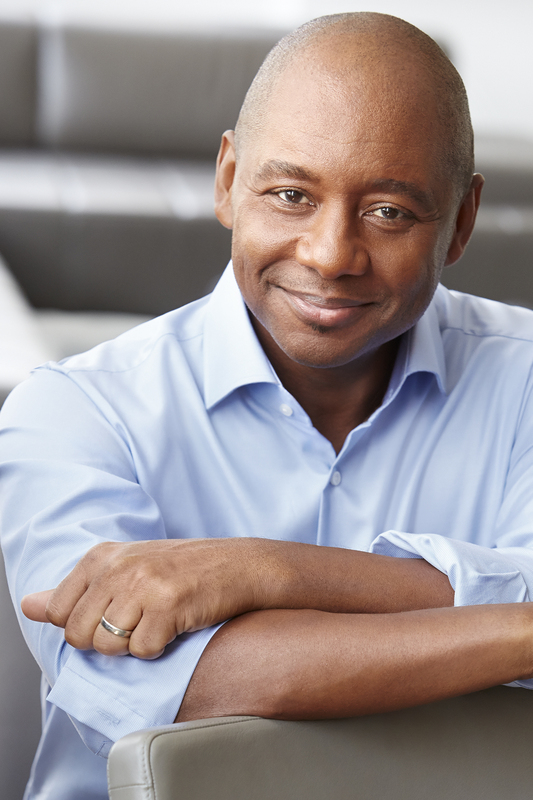 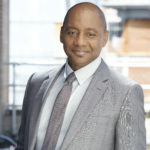 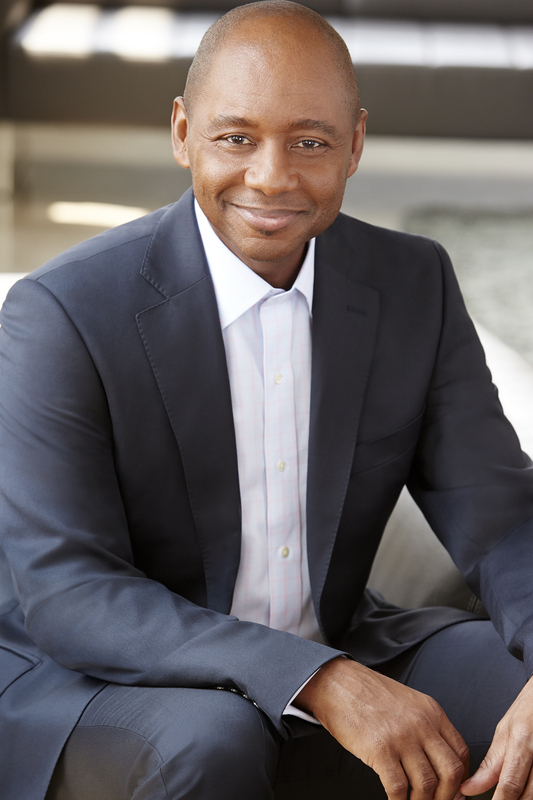 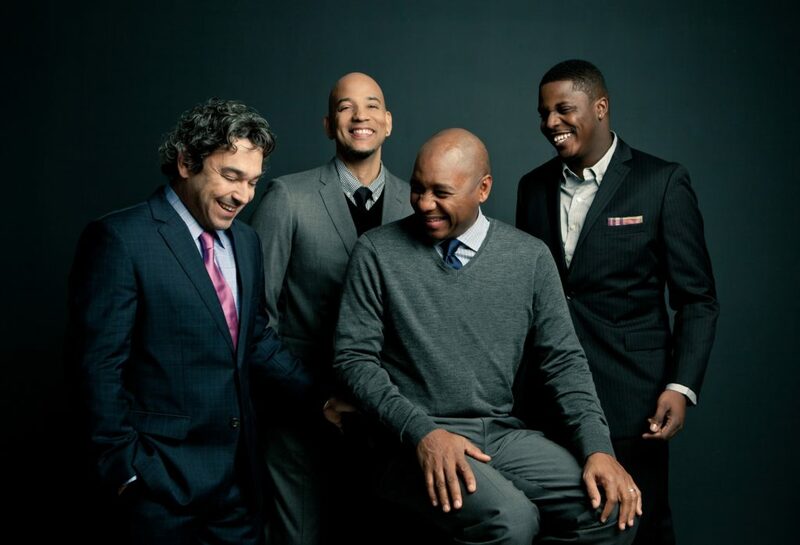 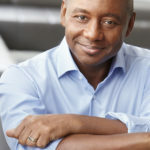 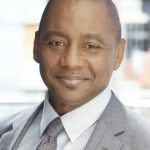 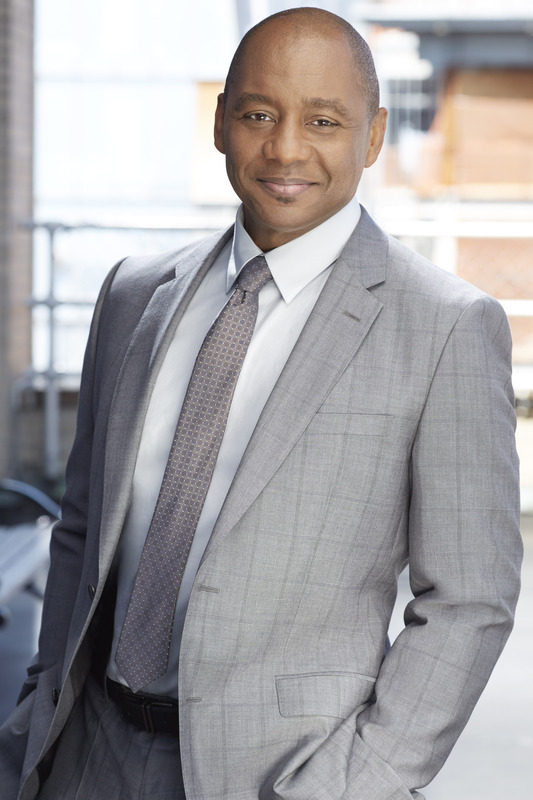 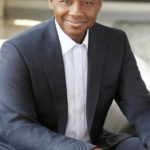 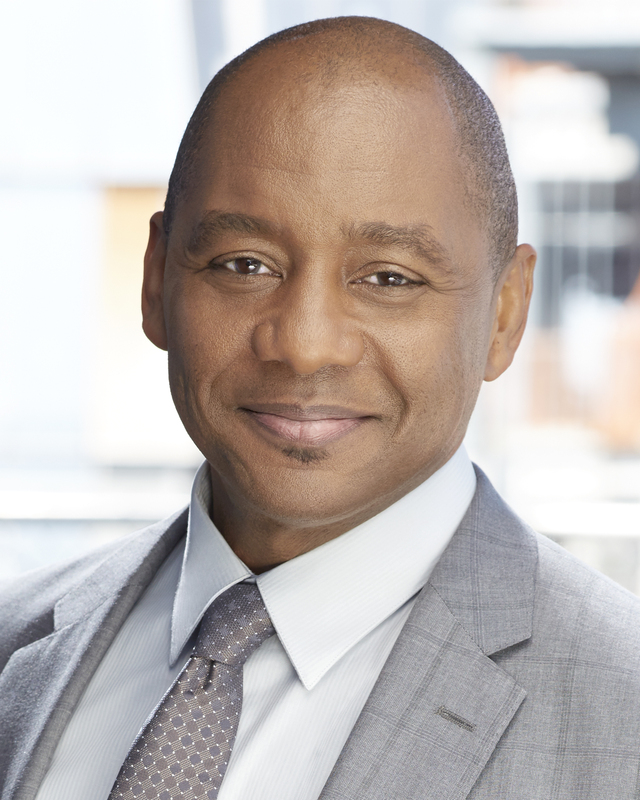 Known for the telepathic communication among its uncommonly consistent personnel, its deep book of original music replete with expressive melodies and provocative forms, and an unrivaled spirit in both live and recorded performances, the Branford Marsalis Quartet has long been recognized as the standard to which other ensembles of its kind must be measured.